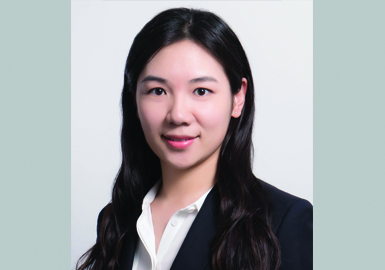 Dr Le (Lyla) Zhang specialises in experimental and behavioural economics. Her research agenda, combining the theory with experiments, focuses on social preferences, tournament, information search for decision making, and credence goods market. Ortmann, A., & Zhang, L. (2015). Sample size null hypothesis significance testing. In M. Altman (Ed. ), Real-world decision making: an encyclopedia of behavioral economics (pp. 373-374). Greenwood Press/ABC-CLIO.